Sing it sister (or brother – as the case may be). One of the most challenging aspects of teaching this way is trusting the natural ebb and flow of children’s interests and questions. I recently took my Senior level qualifications so that I would be officially qualified to teach grades 11 and 12. It’s been a long time since I’ve taught high school and I was pretty rusty. 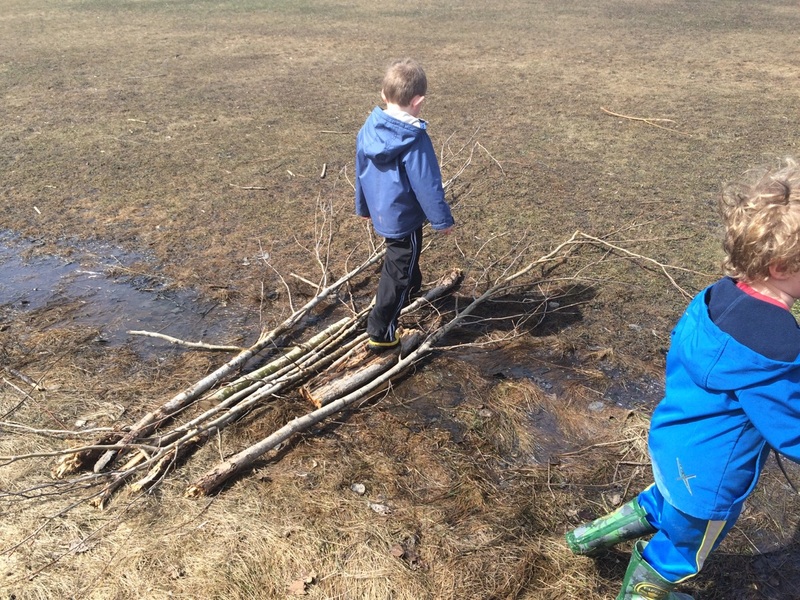 The whole unit planning process was bewildering to me after so many years of teaching in an inquiry-based classroom where planning comes more as a response to the children than it does as a top-down process that adults impose upon them. Going back to the process of writing formal unit plans caused me to reflect on the challenges of inquiry. Maybe some of our frustration with the in-and-out nature of inquiry comes from our expectation that it will look like those unit plans. Do we expect it to be linear? 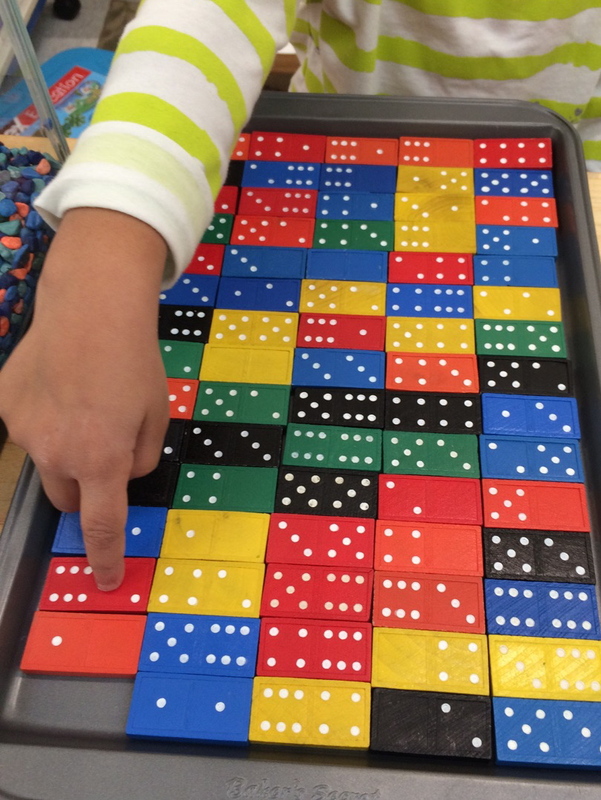 Do we expect that after the children introduce a topic, that they will then proceed to engage with it in a linear sequence of activities, ending with a culminating experience? Big finish, jazz hands, curtain closes, ta-da!? I think that may be at least part of the problem. Here’s an alternative way to think about it. Be a detective… notice where things pop up. 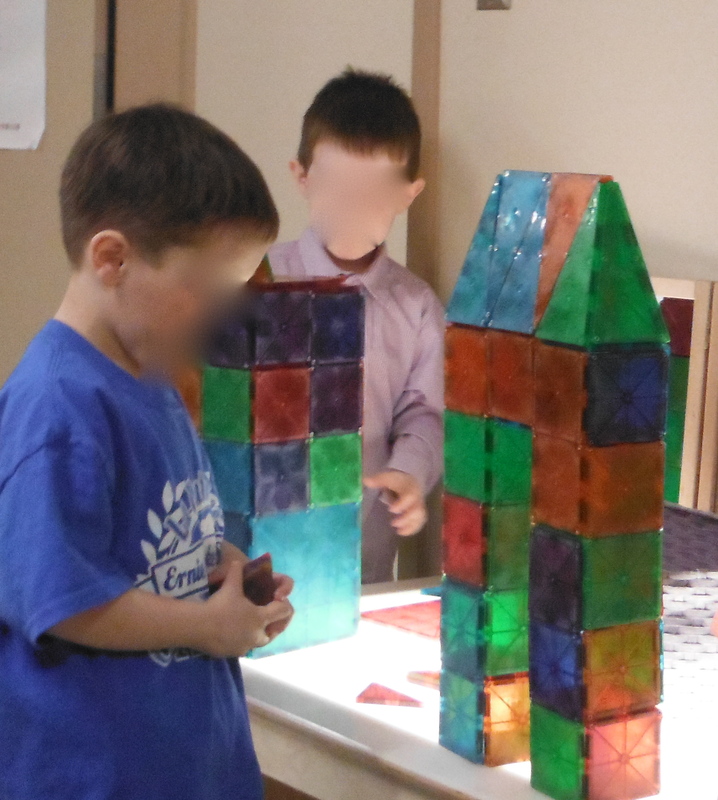 Children using the architectural examples we’ve looked at and their own prior knowledge to inspire their own buildings. 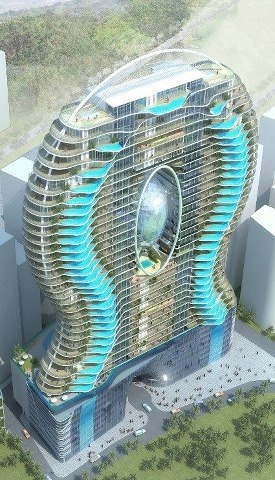 Architectural drawing of a proposed Mumbai condo development with swimming pools in every apartment. And today, B.W. 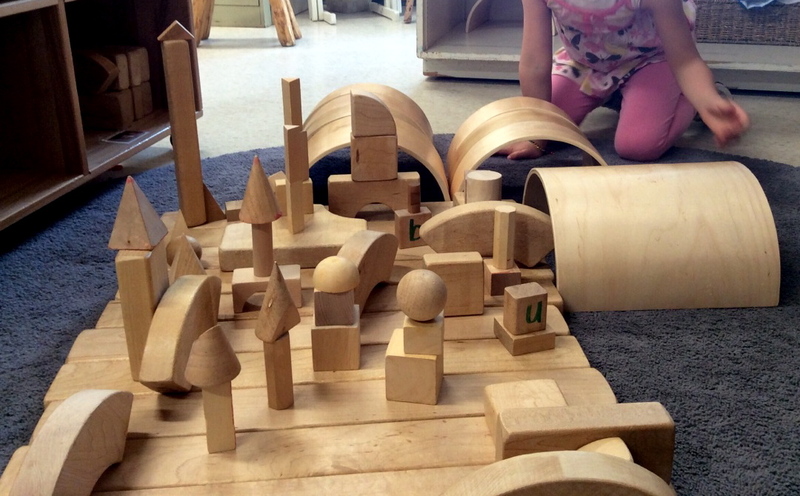 using her own prior knowledge and what we’ve learned about design to create her own city. Maybe instead of thinking about inquiry following the rhythm and organization of a unit plan, we might want to think about it more like a garden. Some plants you seed intentionally, other plants just pop up, their seeds carried by the wind or by a passing bird. It’s all about noticing those surprises, valuing them, and seeing how they fit into the bigger picture. Look for them – they’re there! 3-D Sketches: An ‘ah-ha’ moment! Good news! 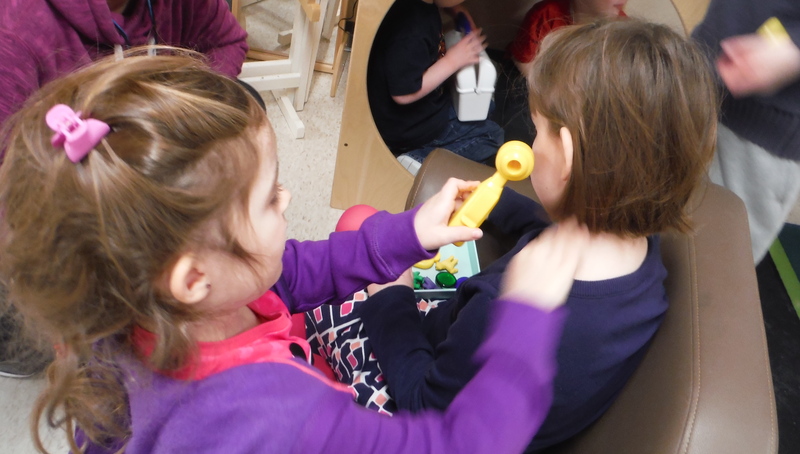 We have been fortunate to be selected to undertake an experiential learning project funded by the Student Success Policy Branch of the Ontario Ministry of Education. 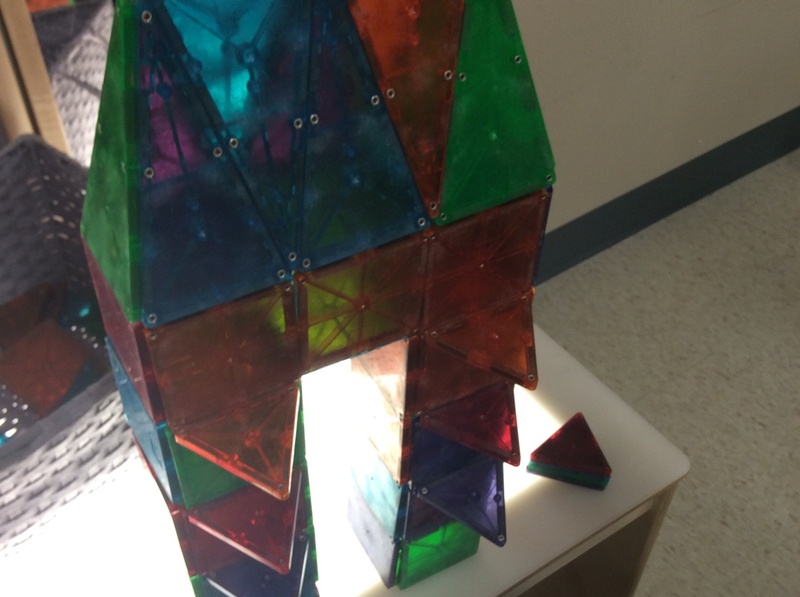 The project we’ve proposed is focused on building and design, prompted by our students’ insatiable desire to build in more and and more interesting, complex, and creative ways. Here in Northern Town, we are very lucky to have a brand new School of Architecture, one that is open to working with the community on projects like ours. With our professorial partner at the School of Architecture, we are working on new ways to challenge the children and provoke them to design and build in new and ambitious ways. 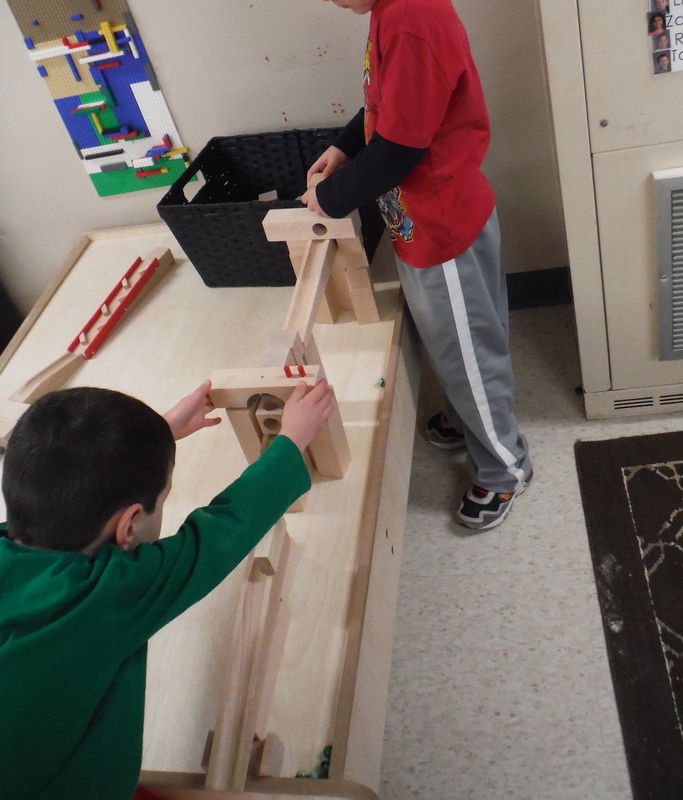 Part of this project has been to examine our assumptions about the design process. 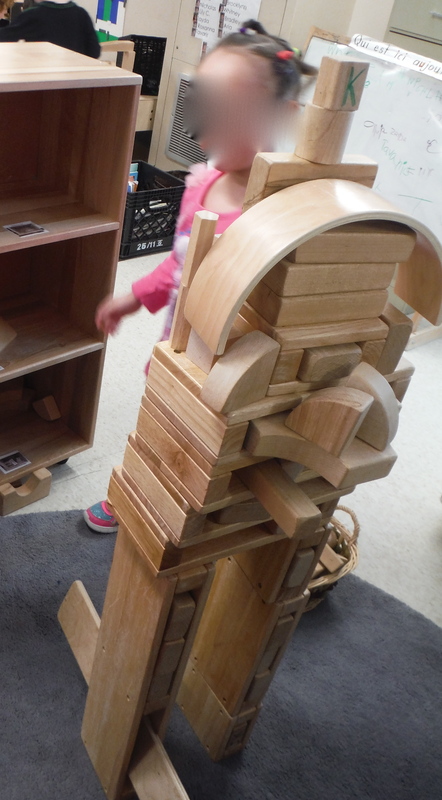 I’ve always assumed, supported by quite a lot of reading, that we should be encouraging children to first sketch what they want to build before sitting down to work with materials. It’s never worked but I’ve kept trying. 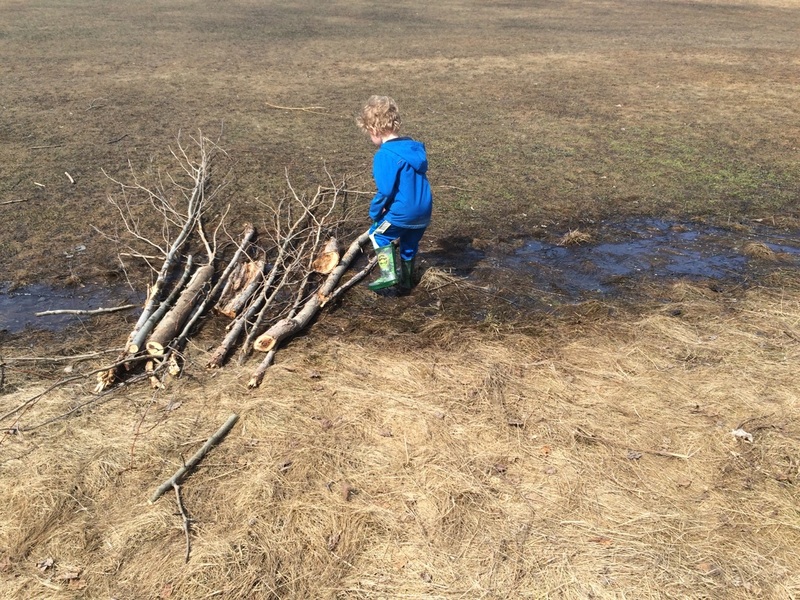 I keep asking children: “Would you like to make a plan? How about we make a plan first?” Never… not once… but I keep hoping. F.I. 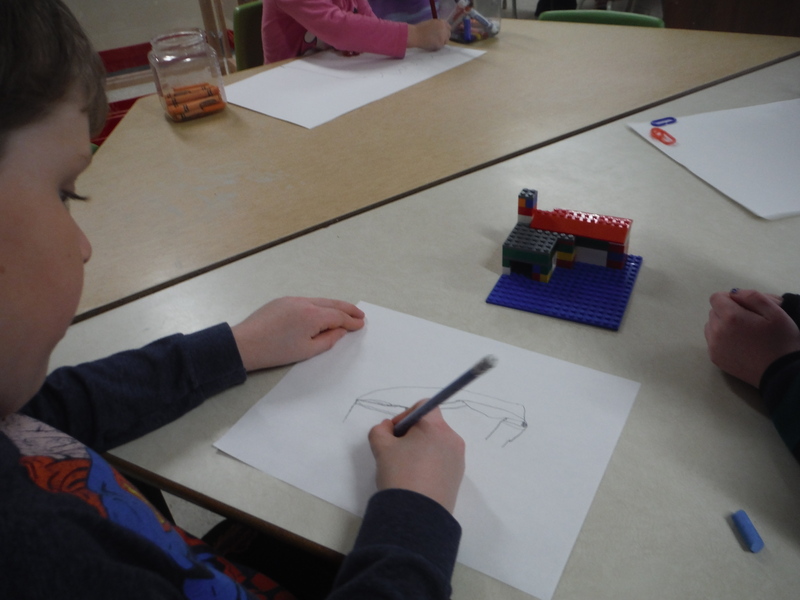 drawing his Lego house… after building it. At least, I kept hoping… until last week. When we met with our partner architect – she has a PhD in Architecture – to plan our project, she casually mentioned that they never ask their students to draw before they build. NEVER. 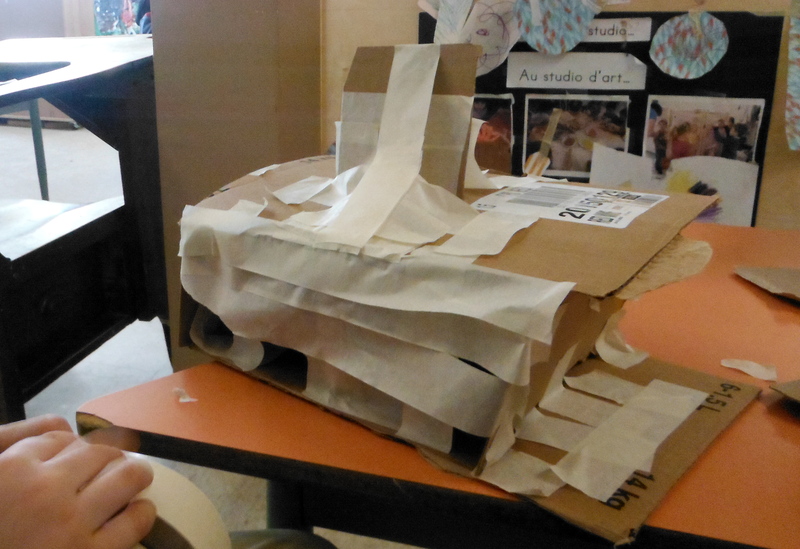 They always get their students to create what she called a “3-D sketch”… a rough construction using cardboard and masking tape. 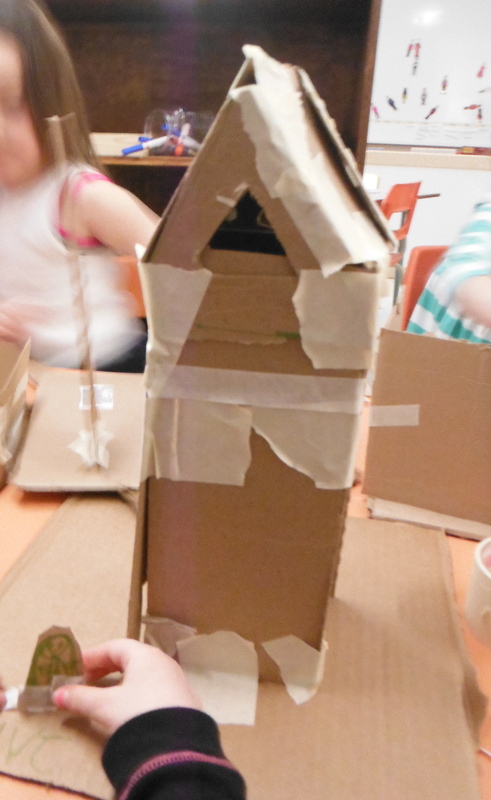 Then they refine their ideas by creating a more detailed and precise 3-D sketch using museum board or balsa wood. THEN THEY DRAW IT! Cue the open-mouthed gape. 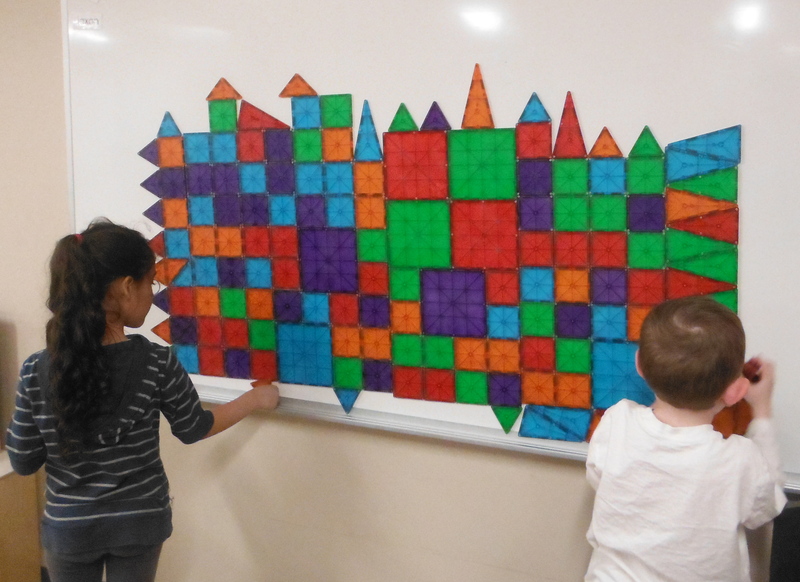 How did I think that 4, 5, and 6 year-olds were going to draw plans of their 3-D designs when undergraduates can’t do it? Apparently, it’s not just hard for kids… it’ s just plain hard. So… new plan. 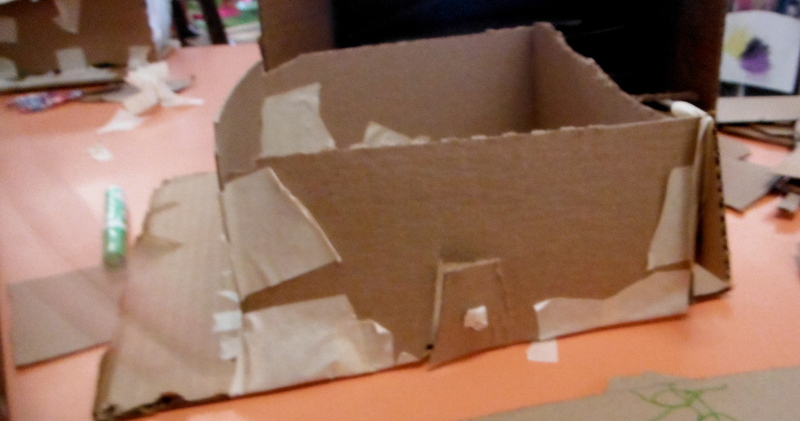 Today we started working on our first 3-D sketches, using cardboard and masking tape. We were delighted by the results. 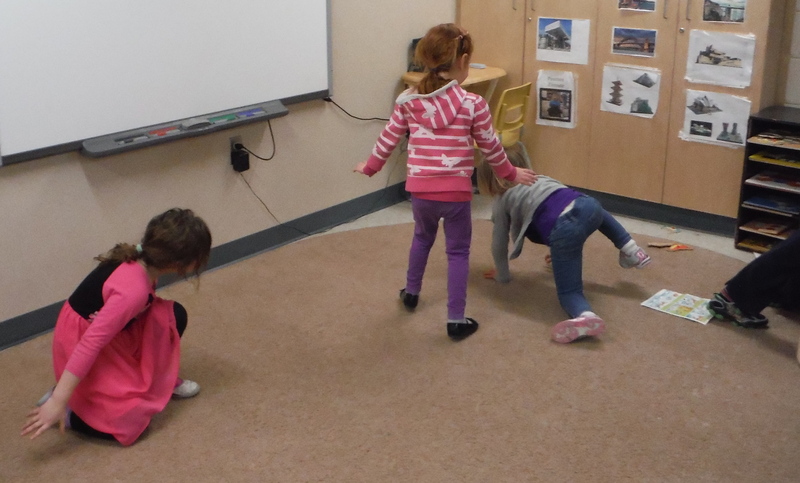 The children dove in with enthusiasm. Look! Have you read The Road, by Cormac McCarthy? I read it when I was on maternity leave. I read most of it in the middle of the night, balancing a tiny screen while nursing a tiny baby, riveted awake by McCarthy’s prose and my own terror. It is a terrifying, post-apocalyptic read – not usually my thing, really. I’m not even sure why I started reading it but it was so good, so absurdly well-written, and so compelling that once I got started, I couldn’t stop. I find myself coming back to The Road again and again, it’s become one of those touchstone books for me. I think of it especially when I find myself somewhere desolate: a big city in November, an empty field in the middle of winter, early spring when the snow is half-melted and dirty. This afternoon I had a Road moment. The greenspace at the back of our school, which I’ve been writing about all year, has been devoured. We went back there this afternoon and it was clear that some giant piece of machinery had eaten it. 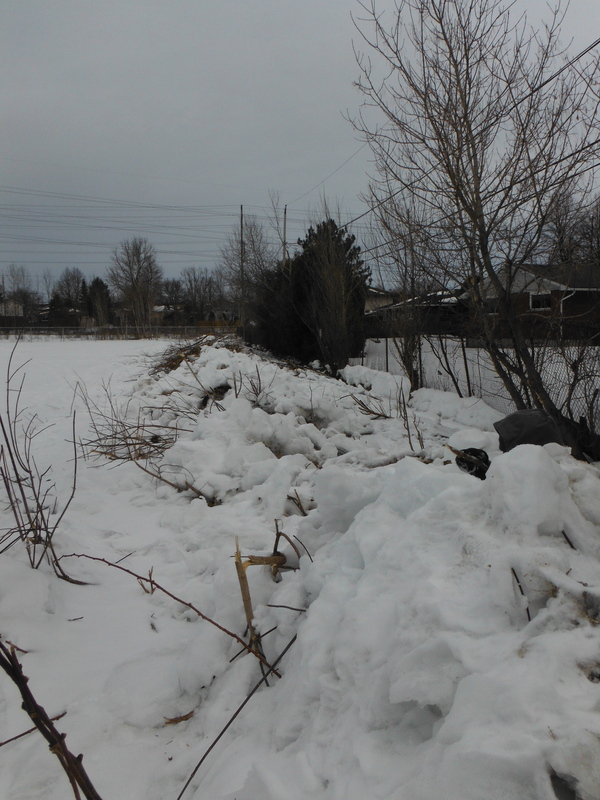 All that was left were mounds of snow and dirty dead grass, topped with broken tree limbs and masses of pointy twigs. It was sad and frustrating and ugly and bleak. I was devastated. But then I noticed the kids. 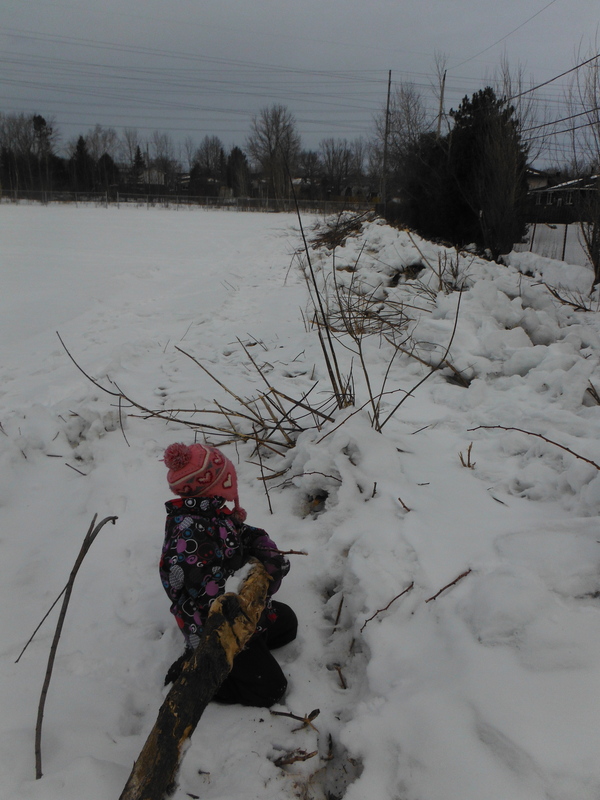 They climbed over the mounds of snow, they pulled out the sticks and carried the broken branches. They lay down in the snow and looked at the sky. They didn’t say anything. They didn’t seem at all phased by the change in the landscape; they just accepted it and moved on. Not a single child asked what had happened. Maybe they figured it out because of the tracks in the snow. 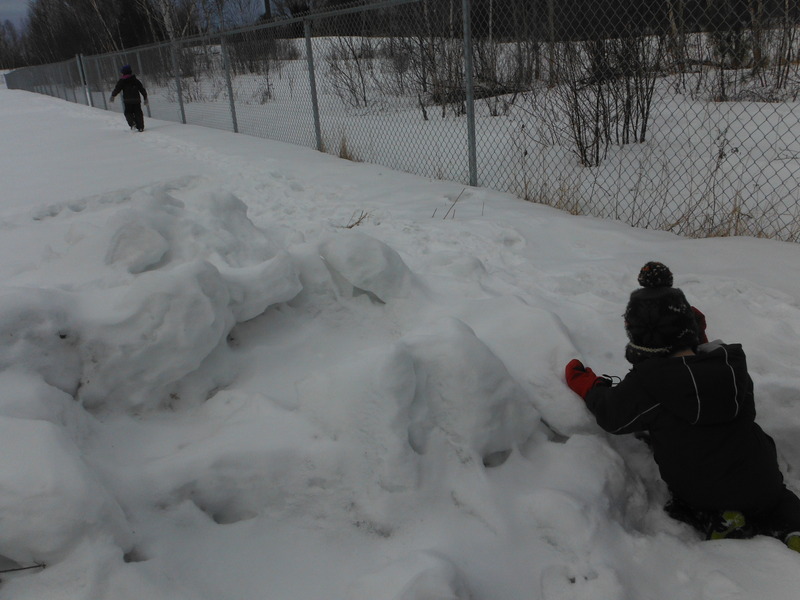 Maybe they assumed that their green space was still intact, hidden under the snow. I was so awed by their silence that I didn’t feel right asking them; it felt intrusive. It had become a formless space, somewhere that they could approach as though new. While I was busy grieving, they were exploring – venturing bravely into a new world. I was recently pointed in the direction of this blog and I’m so glad I was. So far, this is my favourite post – I hope you enjoy it as much as I have!